PushDoctorPush Doctor founder and CEO, Eren Ozagir. 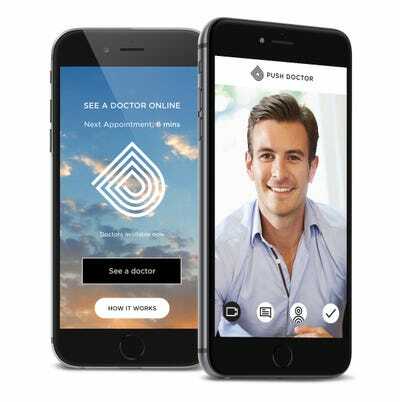 Push Doctor, a startup with a platform that allows you to speak to a doctor in minutes via a video call, has raised $US26.1 million (£20.2 million) from a cohort of investors. Push Doctor charges people £20 for a 10 minute consultation via a smartphone app or website. Following the consultation, the patient can then be issued with a prescription, a sick note, or a GP referral. The capital was raised through a Series B funding round led by venture fund Accelerated Digital Ventures and Draper Esprit. Other venture capital funds that participated in the round include Oxford Capital, Partech Ventures, and Seventure Partners. Total funding in the Manchester-based startup, which connects patients to a network of thousands of UK qualified GPs, now stands at over $US37.5 million (£29 million). 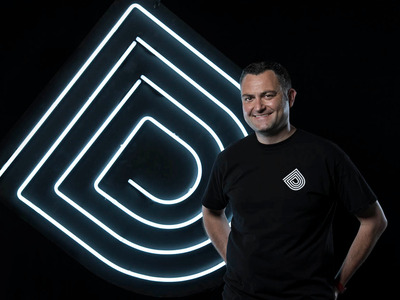 Push Doctor, which competes with the likes of Babylon and Your.MD, said it will use the funding to help it bring new products to market, adding that the first of which will be available later this year. Vishal Gulati, digital health investor at Draper Esprit, added: “People’s expectations around how, when and where they access healthcare have evolved.